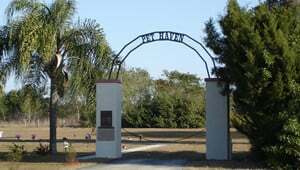 Pet Haven Cemetery has been offering traditional burial since 1978 and cremation services since 1995. 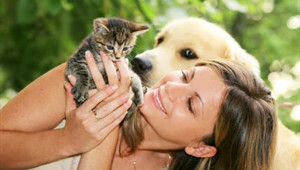 We are committed to the personal care and respect that each beloved pet deserves. 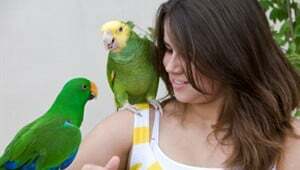 Your pet never leaves our care as our facility is located on site. We offer a variety of services to meet each individual family’s needs. From a traditional memorial service with an area for you and your family to gather to a simple arrangement to say farewell. There are also a number of memorialization choices in the Pet Haven Cemetery for the permanent placement of your pet’s cremated remains. 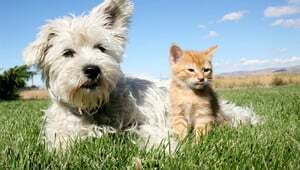 At Pet Haven Cemetery we provide a permanent resting place for your beloved pet. A peaceful place to come visit, bring flowers or just stroll through the park and reflect. A separate cremation means your pet is cremated separately from others and carries a unique identification tag into the chamber. You are ensured of receiving only your pets cremated remains in the urn of your choice. 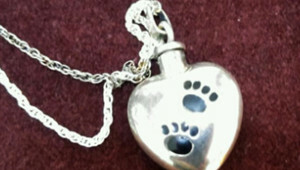 Pet Haven offers a large line of memorialization for your beloved animal. To browse our complete selection selection click here . Pet cremation jewelry pieces have one important difference; each piece has a hollow compartment inside that is sealed with a tiny precision screw. This screw can be removed and a small amount of ashes, hair, sand from a favorite beach or other memorabilia can be placed inside. The original paw print kit™, are a convenient way to make lasting keepsakes of pets' paws, hooves, or claws. 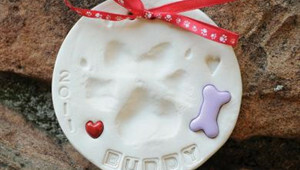 ClayPaws® prints memorialize pets who have died. ClayPaws® prints are tangible symbols of our heartfelt commitment to the owners of pets. In a communal cremation, your pet is cremated along with a number of other pets, and the cremated remains are not separated. No cremated remains are returned to you. It is common practice for these cremated remains to be interred in our designated Common Burial site in Pet Haven by one of our staff members.